BiCMOS and hybrid design manager. IC design course instructor. Extensive expert witness work. 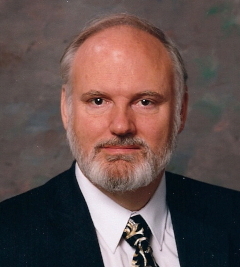 “Kip” Brown joined the CNSV Board as an At-Large Director in 2013. He was CNSV Board Chair in 2014-2015, and has been a Director since 2016.